A*Star Education Ltd is an educational publisher with a mission to make the best educational resources more accessible and affordable for teachers and students. Using our MasterClass platform for content creation, A*Star Education products are built to work on mobile and desktop devices. 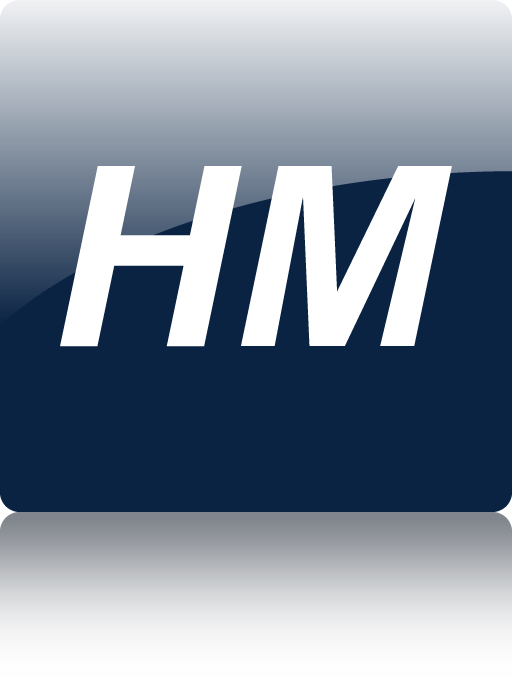 The first product built with the new version of MasterClass, History Matters is now released, accessible on iOS devices, Android smartphones and tablets as well as on the web. 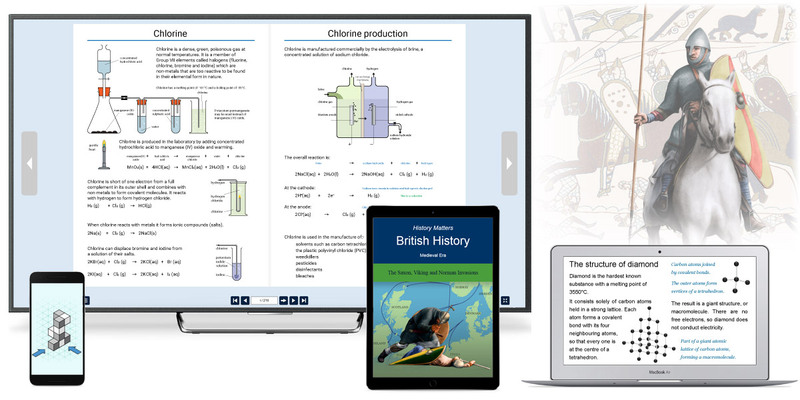 Digital bookshelves, interactive presentations and topic-specific activities can be delivered on all screens, from smartphones to projectors and whiteboards. Find out more about our products and publishing tools. This program of a firework bursting into showers of coloured sparks was produced in a code the curriculum project. A*Star Education are delighted to announce that our all-new code the curriculum programming environment, specifically built to teach coding at primary level, will be available from October 2018. With over 60 projects fully documented and ready for use, it is designed to provide maximum support to teachers and give pupils a rapid start in acquiring the programming skills required for the modern world. Download from your device's app store. Your subscription allows unlimited access for your whole school - teachers, students and parents. If you haven't subscribed yet, visit the History Matters website. Or click on the links to find out more about History Matters and MasterClass.